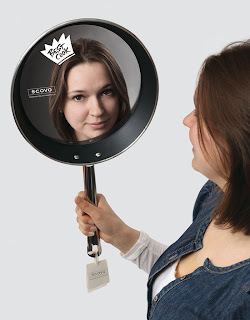 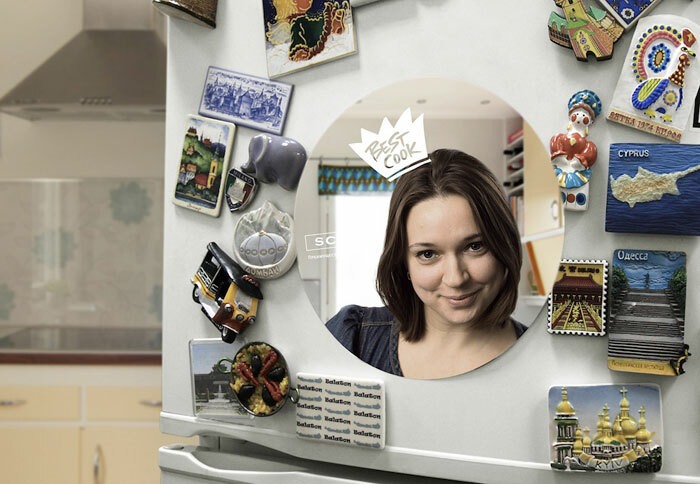 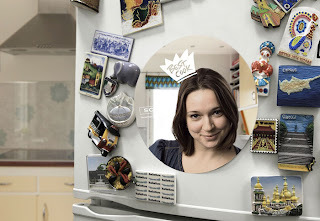 Product packaging that plays up to the consumer's ego? Brilliant. 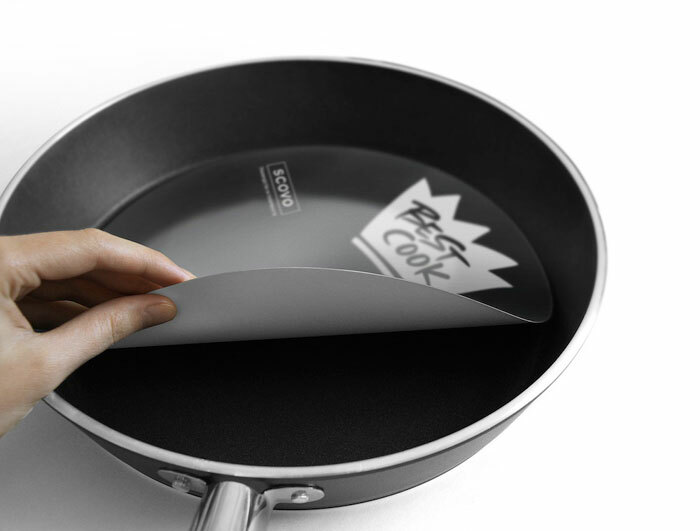 Take a cue from this frying pan packaging by DesignDepot for brand Scovo.